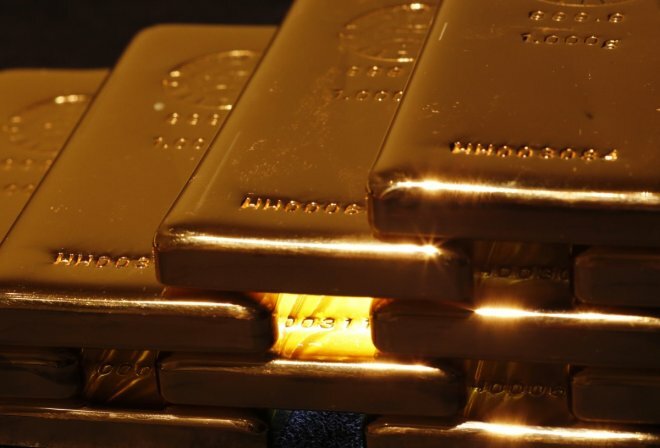 Gold bonanza for Central Asia! Sometimes names hide more meaning than appears at first sight. The mountain chain, point of junction between Russia, China, Mongolia and Kazakhstan was named Altai Mountains, which meaning in Mongolian is “Alt”(gold) and “tai” mountains”. The Gold Mountain comprises a natural UNESCO World Heritage Site thanks to its rich nature together with copper and silver resources, though it has been the gold resources underground the ones that drew the attention of the geologists of Gorny Altai-Expedition, a subsidiary of the Rosgeologiya company. The gold production of the deposit is expected to exceed 15 tonnes per year. Polyus Gold International Ltd is already the largest gold mining company in Russia, and this new gold deposit could therefore mean a rise in profit. Share the most relevant information in the gold market in your social networks!